Good only at Market Square location. Dine in only. No cash back. Customer responsible for any tax. Minimum purchase $10. One certificate per party per visit. Not to be combined with other coupons or offers. Which Everyday Special would you most likely try? 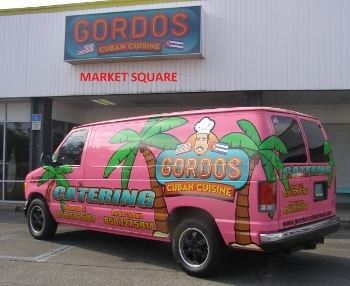 Which Gordos special would you most likely try first?